Women are incredibly gifted with a unique ability to bring new life into this world. Unfortunately, they at times tend to focus on other responsibilities rather than prioritising their reproductive health. 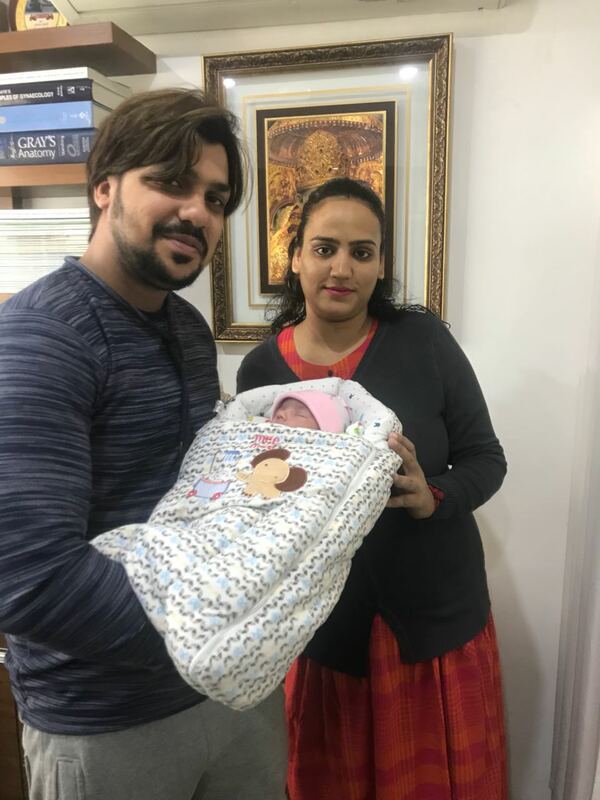 As an advanced IVF centre in India led by Dr. Shivani Bhutani, a well-known gynaecologist in Ludhiana, we are fully dedicated to the call of diagnosing and treating sexual problems in all women. We prefer advanced technologies during all our treatment protocols to effectively eliminate any sexual dysfunction including infertility. We handle our patients with unique care and comfort. Dr. Shivani Bhutani (Best Gynecologist in Ludhiana) is a family doctor pioneering new Obstetrics and Gynecology practices at Eva Hospital. She is also a FOGSI certified doctor and extremely experienced in the field of ART practices. 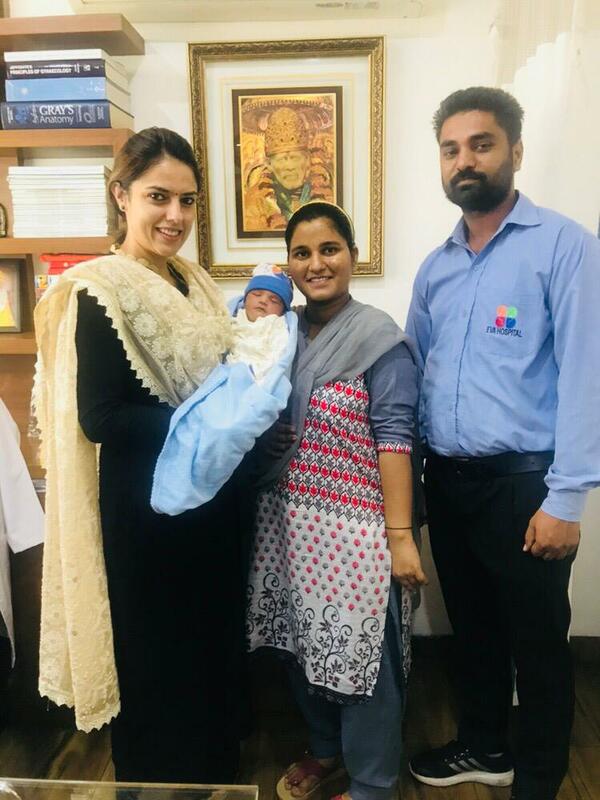 With a boundless desire of attaining every woman’s dream of having a child, Dr. Bhutani has gone ahead to surpass many individuals’ expectations by making dreams happen at any cost. 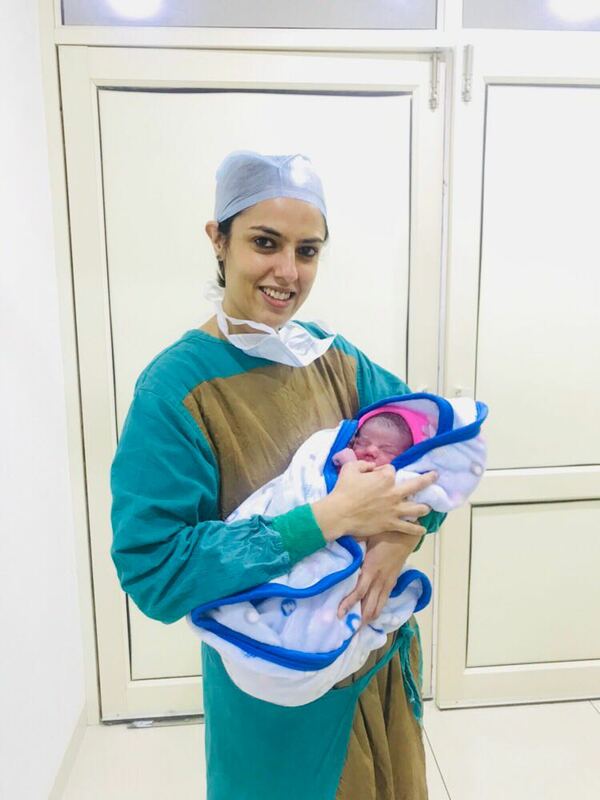 With a vast experience that she attained from world fertility experts in Singapore, Dr. Bhutani has attained greater achievements beyond anyone’s expectations only at Eva Hospital. She has so far worked on more than five thousand patients and got astonishing results from every patient’s case. She is commonly known for her incomparable and magnificent approach towards complicated cases. Laser Assisted Hatching have aided in attaining successful treatment cycles, especially in the area of infertility treatments. With a willingness to make a change in every couple’s life, Dr. Bhutani never compromises with treatments and hospital procedures. Eva Hospital is a top-notch solution for infertility in both males and females. Infertile patients are provided with a unique treatment plan and every procedure is conducted at its best. We prefer conducting IVF procedures in a natural way to render the treatments risk-free. Here is a genuine fertility expert with quality experience in advanced IVF treatments, meet her for excellent treatments. Infertility is a common condition that affects both males and females in their reproductive age. It is generally described as the inability to conceive in women and the incapability of a man to help his wife conceive. Infertility is commonly triggered by various factors and at times a combination of them. 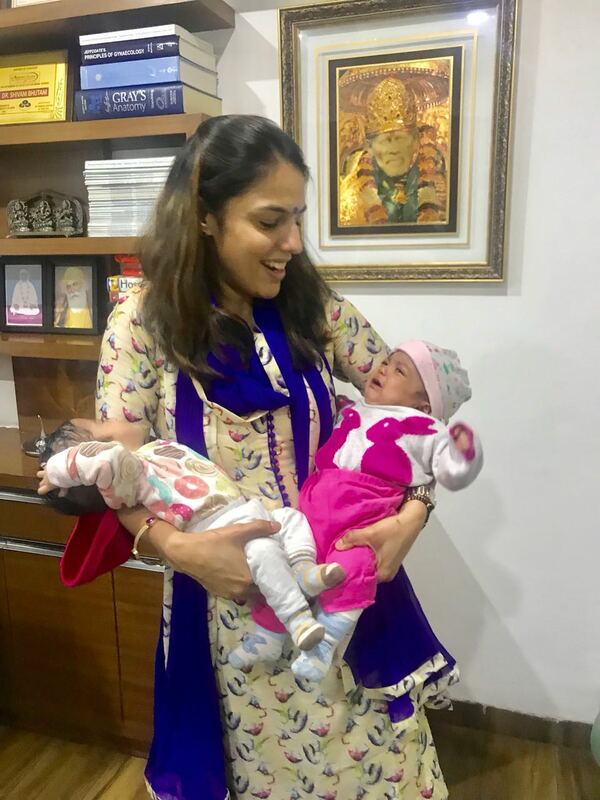 Eva IVF hospital is an excellent destination where both male and female infertility cases are uniquely diagnosed and treated to help a couple conceive. We utilize a number of approved approaches, such as IVF, IUI, ICSI to bring forth healthy babies. Women are completely different from males and with that fact, they have higher incidences of contracting STDs and infections in a number of ways. 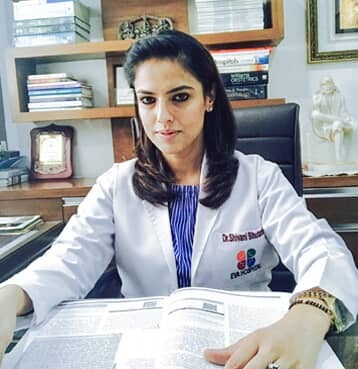 Dr. Shivani Bhutani is an extremely experienced gynecologist in Ludhiana in handling all women reproductive issues beginning from menstrual cycle problems to menopausal issues. With great care, compassion, and friendly listening skills, our gynaecologist will help you overcome every gynaecology hurdle easily. Our centre is fully sophisticated with the latest technology used during every diagnostic process to help prescribe the right medications. Infertility is associated with various barriers today. At our centre, we help you plan for pregnancy easily. We have friendly and experienced obstetricians for normal deliveries in addition to an experienced gynaecologist. 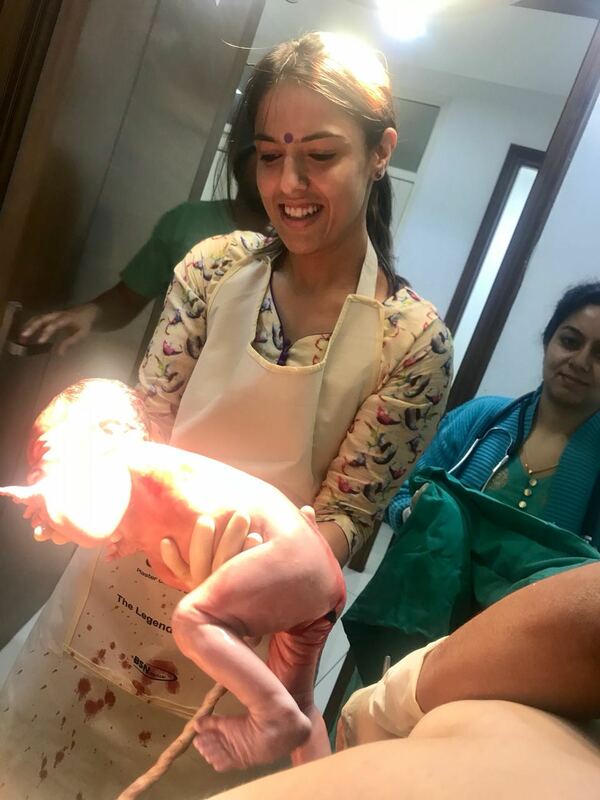 Our centre is fully sophisticated with world-class equipment to conduct Caesarean deliveries. I recurrently suffered from various female reproductive issues characterized by pelvic pain, lower abdominal and back pain. I visited various gynecologists but could offer permanent solutions until I approached Dr. Shivani Bhutani. Right now am more than happy. Our infertility status worried us every single morning and we couldn’t rest until we had the right doctor. 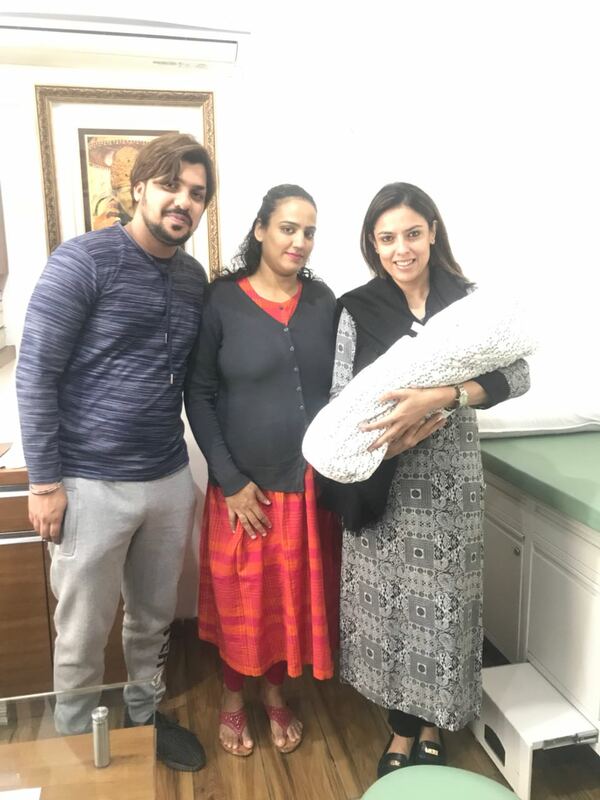 We visited Eva Hospital for IVF treatment and I was absolutely thrilled with Dr. Shivani’s patient approach. 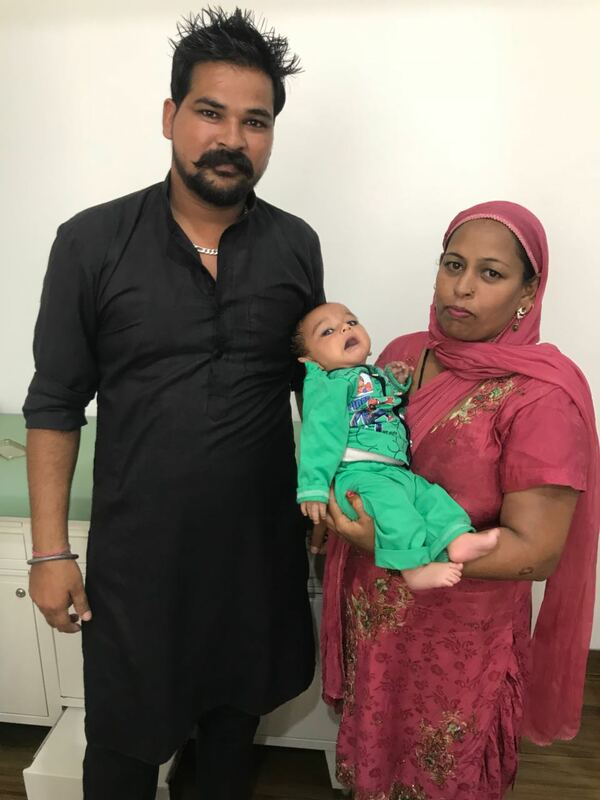 After our treatment course, we managed to get a baby boy. Thank you, Dr. Shivani. I just opted for Eva Hospital once I knew that I expecting. From the beginning, doctor Shivani showed me a friendly approach and I was so open to her. I was impressed with the treatment I received from the hospital and it is perhaps my best.